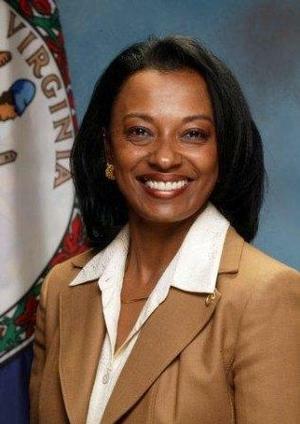 Hampton, Va. - Hampton University alumna Dr. Dietra Trent, Deputy Secretary of Education, has been appointed to serve as Virginia’s Secretary of Education by Governor Terry McAuliffe. Dr. Trent has served as the Deputy Secretary of Education since 2014. She previously served as Deputy Secretary of Education in Governor Tim Kaine’s administration, and as Director of Constituent Services and Director of the Council on Human Rights under Governor Mark Warner. Dr. Trent earned a bachelor’s degree in sociology and criminal justice from Hampton University, and completed her master’s and doctoral degrees in public administration and policy from Virginia Commonwealth University. Former Secretary Anne Holton resigned from her state government role as the Secretary of Education following the selection of her husband, U.S. Sen. Tim Kaine, as Hillary Clinton’s vice presidential running mate.